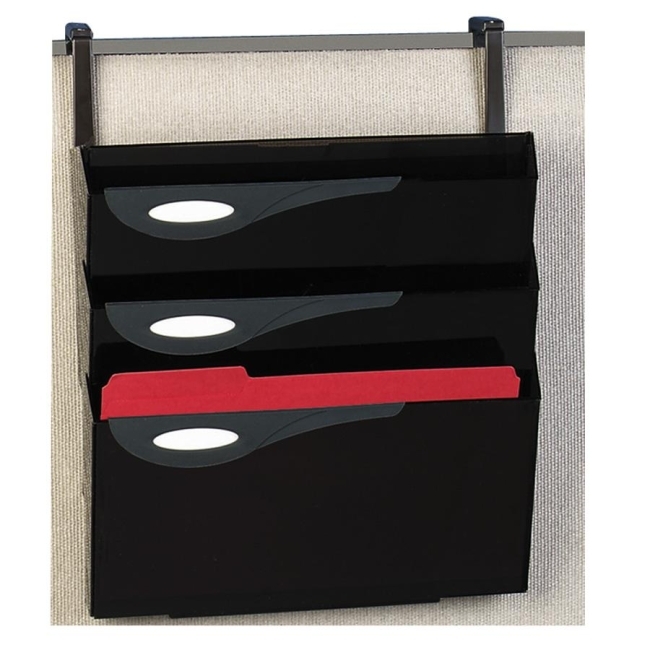 Rubbermaid Classic Hot File Hanger Set - 21"
Rubbermaid Classic Hot File Hanger Set 21"
Hanger Set converts Rubbermaid Classic Hot Files into over-the-wall filing systems. Hangers adjust to fit on both letter-size and legal-size Hot Files. Hanger fits on walls, dividers and screens up to 2-7/8" thick. Hanger set includes one hanger, one basic pocket and three add-on pockets for a total of four compartments.